3) Please use spoilers if you're using large images. DISCLAIMER: Many of you are familiar with Japanese humor. It can be extremely silly, dark, and sometimes just plain weird. There will be some adult language and violence. I will try my absolute best to keep the graphics suitable for work and home, but in the rare case something slips past me, you've been warned! I'll start it off with a few panels from Great Teacher Onizuka. 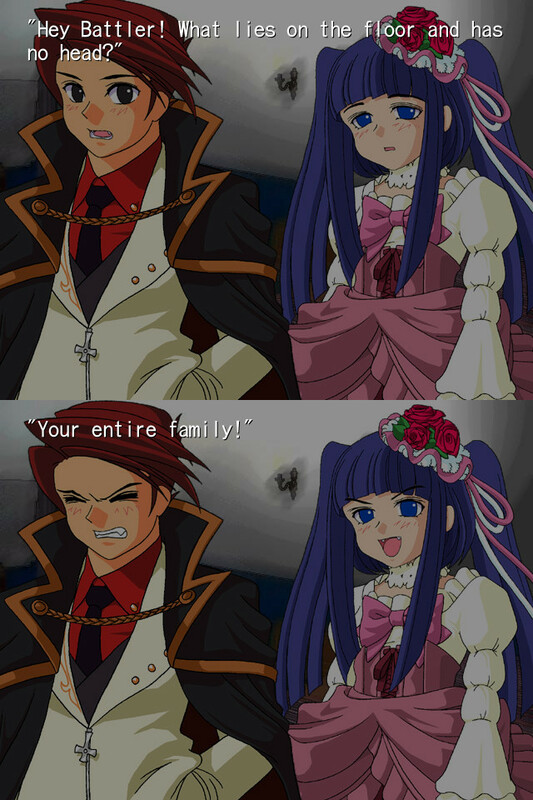 Umineko is always good for a laugh. I have to say though, I have never been more creeped out by anything than I have by Higanbana No Saku Yoru Ni. Here are a couple of scenes that don't really spoil a great deal. 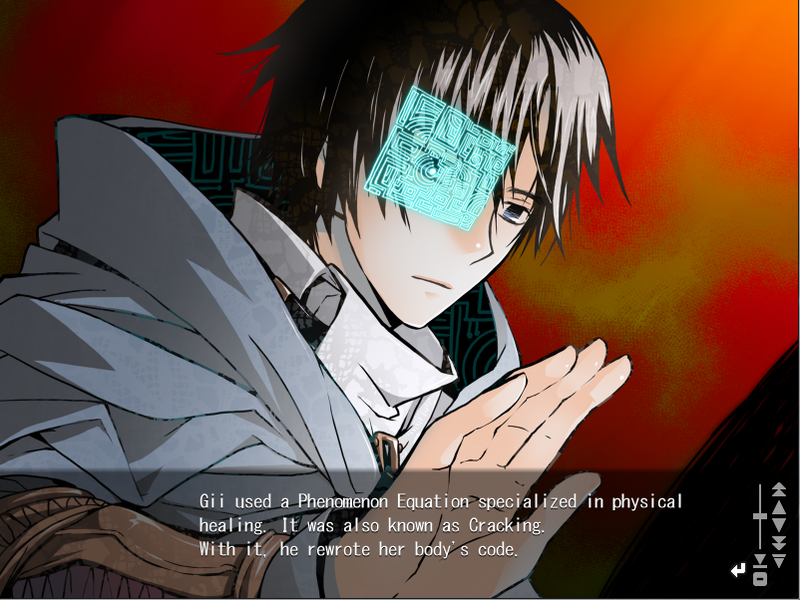 On the flip side, few things have surpassed Sekien No Inganock in the heart wrenching department. Really cool steampunk/fantasy setting and I feel like it may need a small intro. A city state designed to be purely self sufficient and contained one day mysteriously becomes isolated by an impenetrable smog. The humans begin mutating into everything from lifeless rocks to insectoids, lizard-people and other animal like beings. Meanwhile calamities called Creatures wreck havoc on the population, wiping out thousands before disappearing. Ten years later we follow the doctor Gii, choosing to use powers gained thanks to his mutated brain to heal the poor illegally, rather than open a practice that could see him living comfortably in an upper tier. Soon in the slums of the lower tiers he encounters some one who challenges everything he knows about life in Inganock, and changes his life forever. Looks quite action packed cobra! Well, since two people have recommended Umineko to me now and I still haven't played it yet, I better get on that. Just by reading your description Shawrin, I can tell Sekien No Inganock will be a sad one. Not to say I wouldn't enjoy it though. Keep em comin guys! I'll post some others later this week. I like to read an online scan called Kingdom. A young boy Shin joins the Qin army to become the greatest general in all of China. (02-04-2014, 03:34 AM)LBJohnston Wrote: [ -> ] Well, since two people have recommended Umineko to me now and I still haven't played it yet, I better get on that. Just by reading your description Shawrin, I can tell Sekien No Inganock will be a sad one. Not to say I wouldn't enjoy it though. 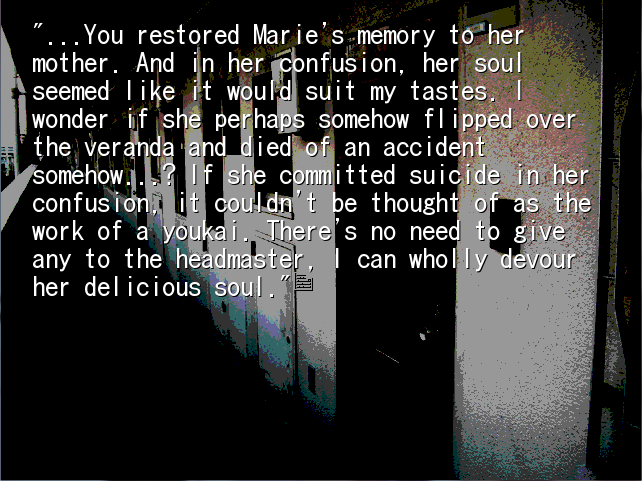 Obligatory Umineko recomendation statements: I recommend going through Higurashi No Naku Koro Ni first. 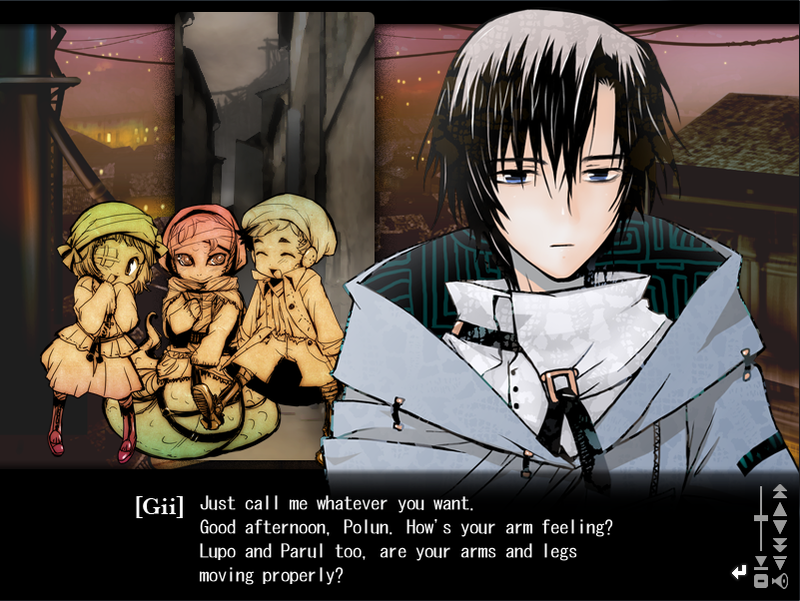 It's not mandatory but with Umineko being a spiritual successor to it, a couple of the references will go unnoticed. 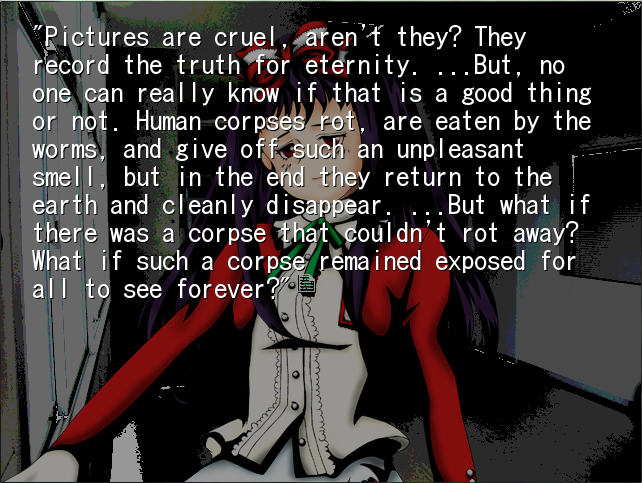 Higurashi is also a much more "complete", "grounded" story in comparison. Both are intended to be completely separate though with only one or two "meta character(s)" crossing over.